– Voltaire or Uncle Ben (Spider-Man’s uncle) – depending on your mood. Dishonest people are very creative. Everyone can agree with that. We all know the examples: the con man coming up with lies to get money out of you, the crooked car salesman and his stories to get you to buy a lemon, fake letters from Nigeria and the sweet talk of the famed Brazilian “malandro” hiding his bad intentions. 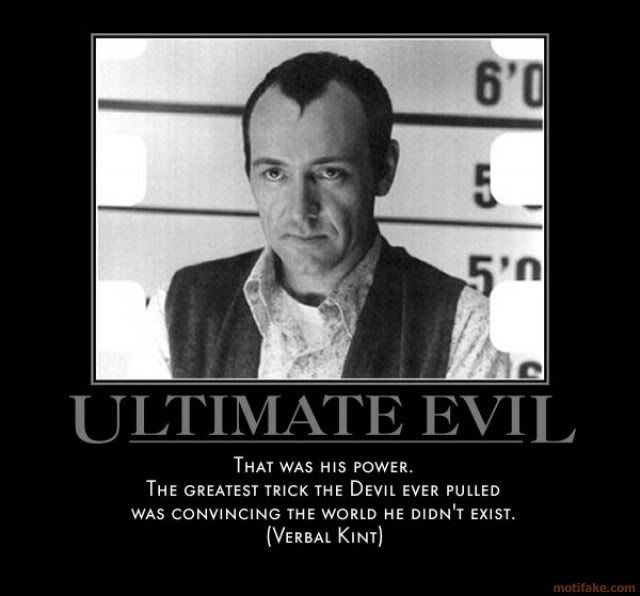 Big examples in pop culture, like Kevin Spacey’s character Keyser Söze in “The Usual Suspects” (1994) and Christian Bale’s Irving in “American Hustle” (2014) drive home the same point – evil geniuses are very creative! That’s what a research by Francesca Gino of Harvard Business School and colleague Scott Wiltermuth of the Marshall School of Business at the University of Southern California suggests. The article is called “Evil Genius? How Dishonesty Can Lead to Greater Creativity“. The researchers created a number of small experiments, some of which were designed to give an opportunity or even incentivize people to cheat. It was found that cheating in an experiment led to more creative thinking on subsequent ones. That is indeed an interesting parallel. Wiltermuth explains, though, that he doesn’t believe dishonest behavior should be encouraged in order to become more creative. The rebellious feeling of braking the rules is what puts our brain in an open state for creative thinking. 1. When you give a team a creative assignment, establish some rules that can be broken without great consequences. 2. When the team breaks the rules, let them get away with it. 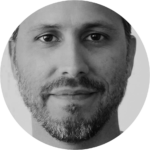 That rebellious feeling can get your team to think more creatively, says Wiltermuth. What do you think about the close relation between dishonesty and creativity? Do you think the power of creativity is a bit like the Force? With a light and a dark side? Let us know in the comments.